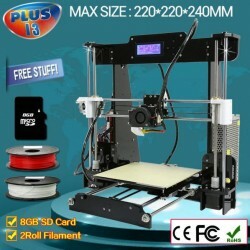 3D Printer There are 26 products. 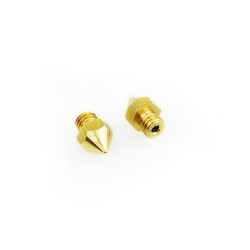 Reprap Prusa i3 3D Printer Mix 0.4mm 0.3mm 0.2mm Extruder Brass Nozzle Print Head for MK8 Extruder 1.75mm ABS PLA Printer. 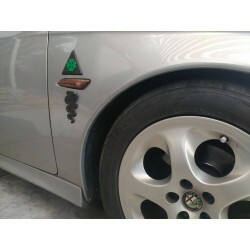 Paddle Shift Extension Alfa Romeo 156. 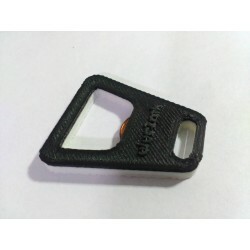 Extruding filament to the floor works, but it can be finicky. 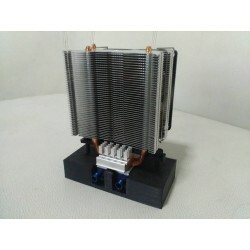 You need a clear, clean space for it to coil, and the positions of the guide, fan, and extruder need to be just right. 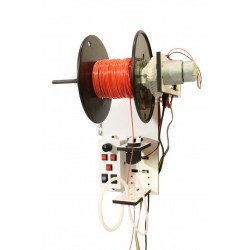 Then when the job is done you have to mount a spool on a drill to wind it up. 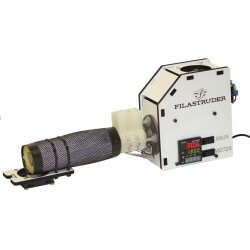 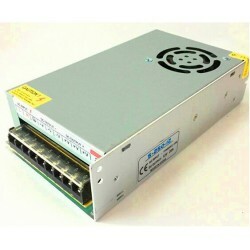 The Filastruder filament extruder meets these needs and more, because it is a filament-making machine. 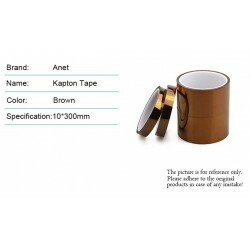 High Temperature Heat Resistant Polyimide Kapton Tape 10mm 100feet. 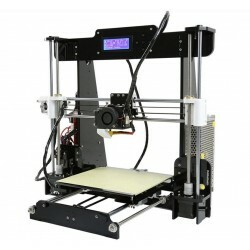 Reprap Prusa I3 DIY 3D Printer KIT LCD Screen Control MK8 Extruder with 8 GD SD card. 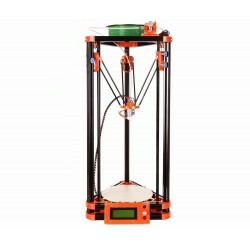 Kossel Delta 3d Printer Kit With 40m Filament 8GB SD Card.  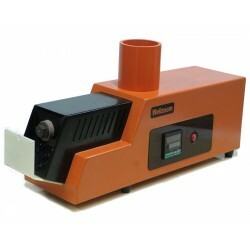 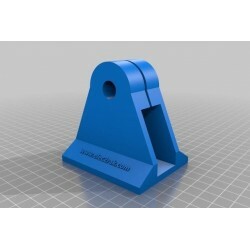 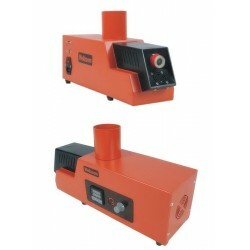 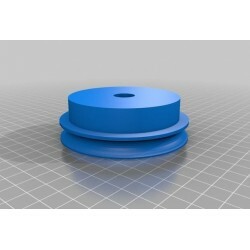 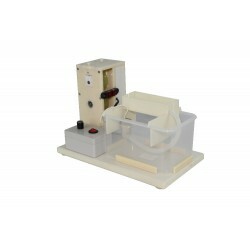 The desktop filament extruder is the equipment which is used to make 3D printer filament. 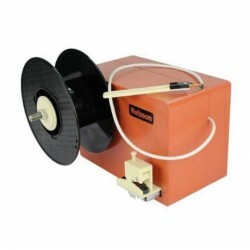 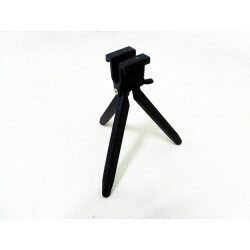 It is able to work continuously, and produce 2 kinds of filament—diameter 1.75mm and 3.00mm. 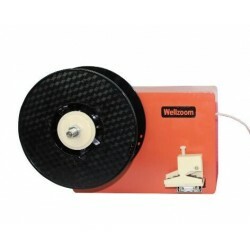 3D Printer Filament PA Nylon 1.75mm 3.0mm 1kg/2.2lbs. 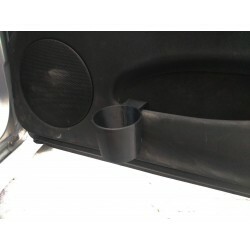 Alfa Romeo 156 Cup Holder.